This Show was broadcast by No Lies Radio on April 28, 2009. 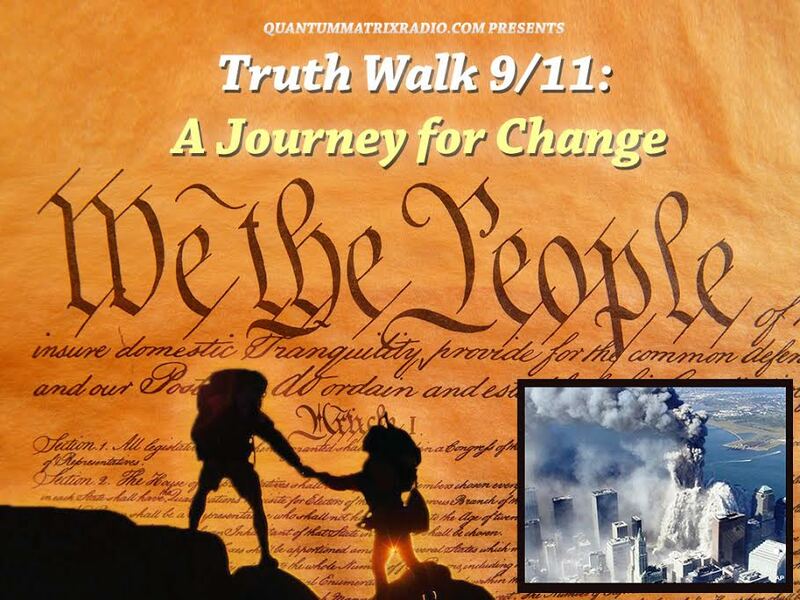 Live interview with Sofia Smallstorm, director, 9/11 Mysteries.Tall buildings shatter in 10 seconds; steel beams buckle as if crushed by Superman; a volcano of ash darkens the sky. Can jet fuel perform such a feat? 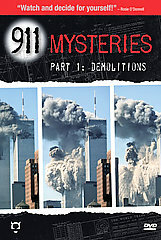 911 Mysteries is a careful deconstruction of the official story set alongside clean, clear science. 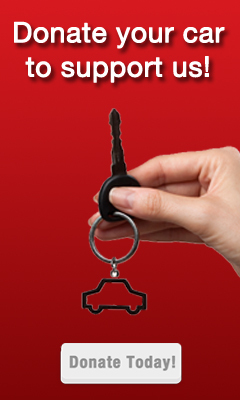 It is ninety-minutes of pure demolition evidence and analysis, laced with eye opening witness testimonials. The 9/11 picture is not one of politics or nationalism or loyalty, but one of strict and simple physics: How do you get a 10-second,110-story pancake collapse of a major structure? This is the film that might actually reach out to mainstream America-no agenda, no finger-pointing-just the facts and “mysteries.” It is a story of people. Willie Rodriguez’s recollection of strange noises on the 34th floor, and Scott Forbes’ similar story. Who was up there bumping around just weeks before the towers fell? This is also the story of blasting itself; how shaped charges are strategically placed to slice through steel beams, allowing total control of how a building falls. 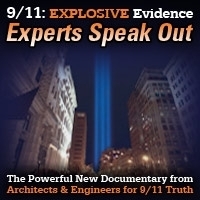 This information helps give a better understanding of how a building can be purposely set to collapse and shed insight into what happened on the fateful day of 9/11. From Amazon.com Review. Deadline for emailed questions is 9pm Pacific Time, Monday, April 27th. Not all emailed questions will be answered on the air. 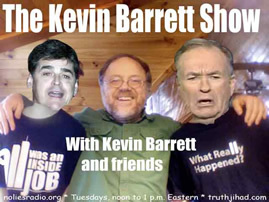 This entry was posted on Tuesday, April 28th, 2009 at 12:06 pm	and is filed under 9/11, Kevin Barrett. You can follow any responses to this entry through the RSS 2.0 feed.